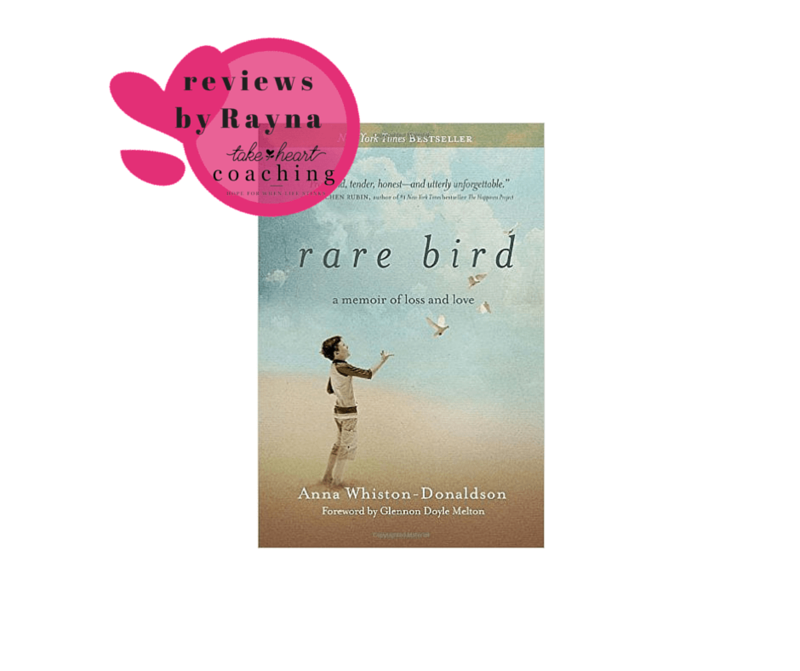 Rare Bird is the memoir of Love and Loss by Anna Whiston-Donaldson. Her book is a poignant story of her journey of trying to find how to live again after the loss of her 12-year-old son, Jack. Jack was killed in a tragic accident and Anna instantly went from a mom of two to a mom of one. How in the world do you do that? Anna shares her journey in this memoir. She writes in an easy to read style though the subject is heart breaking. I appreciated how she lets the reader get to know Jack in a realistic way. Her ability to share stories of Jack with us was powerful. Her momma’s heart was obvious but she did not make Jack into a saint, rather shared the many sides of him. This openness helped me develop a true love for him which made the loss even more real for me as the reader. Anna also allowed me to walk with her through days and years of grief. Her transparency was amazing to me and blessed me. Her need for and struggle with her faith during this unthinkable time of her life was encouraging to my heart. 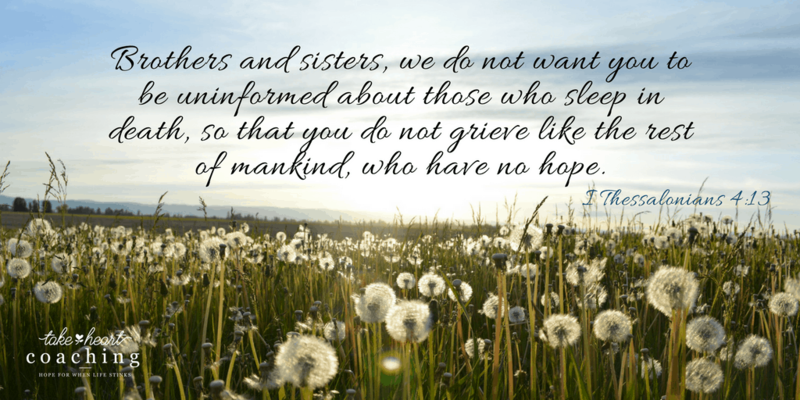 I cannot imagine learning to live again after a loss like Anna and her family had to but I am thankful she has learned this, not to mention her willing to share it with us. Though Rare Bird is a difficult book to read due to the subject Ann’s ability to share her heart and the ultimate hope in our Lord is a blessing and I encourage you to go there with her. I clutched my chest in pain; it’s my heart. I can hardly breathe . . .
Is this it Lord, is it time to come home already? I thought I was called to do more? I have always felt that the Lord had a special calling on my life. Since I was the only one who attended church in my family I always felt that the Lord had worked especially hard to draw me to himself. His saving grace has always encouraged me to honor and praise Him in all that I do. As I have shared in other posts, life has brought its share of heartache and stressors but I have always found the Lord to be faithful. 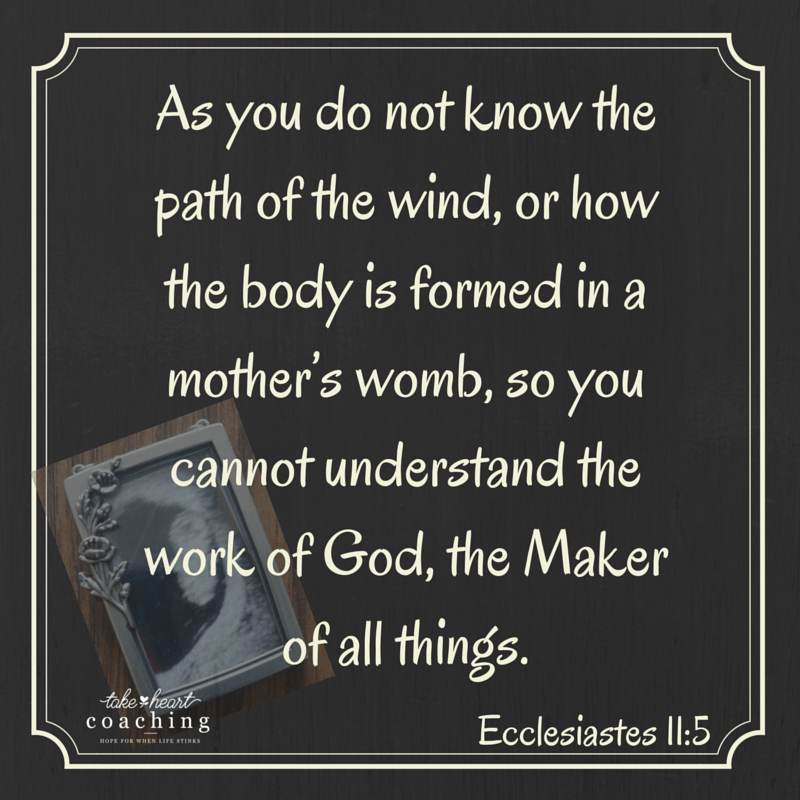 (Read more at https://takeheartcoaching.com/making-the-lord-my-best-friend/) I found hope in His precious scriptures and in the peace that only He could bring. At each cross road in my life I faced it with prayer and a heart’s desire to do that which I felt the Lord was telling me. As a teenager I had sensed a calling to serve the Lord as a preacher’s wife, so when I met and married my first husband I thought that was my life long ministry. But when my marriage ended I was unsure how I was to serve now. Serving when and where ever I can. I have served as a nursery worker, Small group Bible Study Leader, Women’s Ministry coordinator, and even Financial Peace University Facilitator. I have enjoyed wearing many hats since the pastor’s wife hat was removed. Then I had elective surgery. I had torn my ACL (ligament) in my knee years before playing volleyball. I decided to have it fixed, I wasn’t getting any younger and it was getting weaker. Surgery went very well and I was on the mend. Two weeks after surgery, I had worked too long and my knee was really screaming at me. I finally made it home to rest. Suddenly, I had terrible chest pain and felt that I could not take a breath. I was really scared. I had never experienced anything like this before. As I stood up, I became lightheaded and passed out. Once I made it to the hospital I found out that I had a saddle pulmonary embolism (a blood clot). The blood clot had passed through my heart chambers causing the pain and then got stuck right where the two major arteries split and go into the two lungs. The clot blocked 5 major arteries, which was why I could not stay conscious when I was upright. Lying on my back the blood could pass through to the lungs and it needed to stay right where it was. If it moved at all, I would not make it. As I spent the next 8 days in the hospital, doctors would come by to meet me because they had never seen a person still alive who had a blood clot as large as mine. Over and over again I was told that I was a miracle. I knew it wasn’t me that was the miracle, God saved me. Once I realized the seriousness of what had happened it began to hit me. God was not done with me yet, there was more here on earth for me to do. The feeling that God saved me for something more was clearly placed on my heart. I don’t feel that I completely understand what it is He still has for me yet but I am ready when He reveals it to me. Until then I will do everything I can to glorify His name in every way every day. 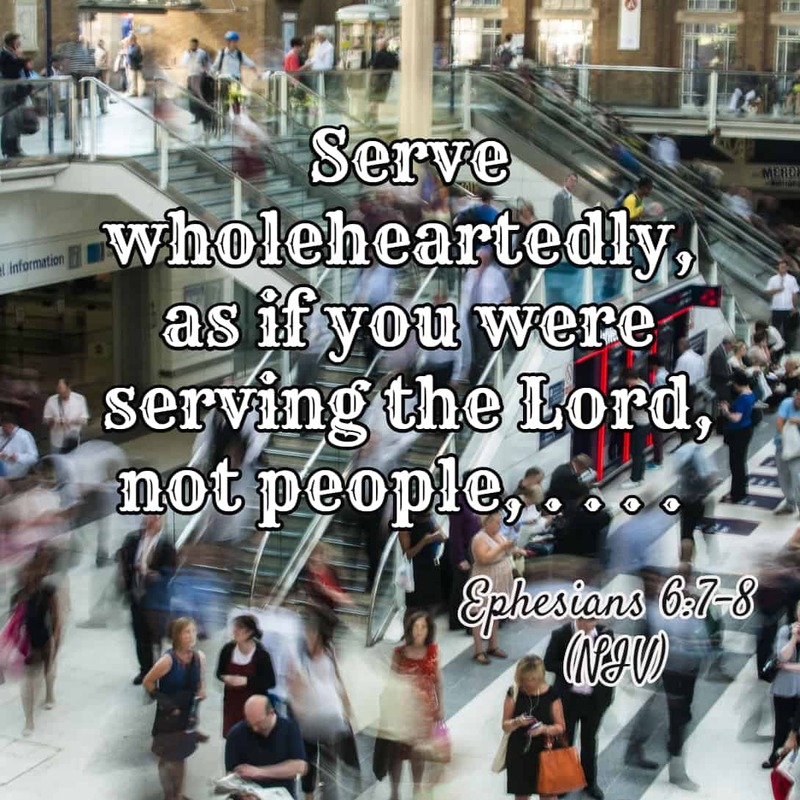 Serving in the small stuff or just the daily life stuff is important and that is what I try to do each day. Do you feel called? How do you live your calling?